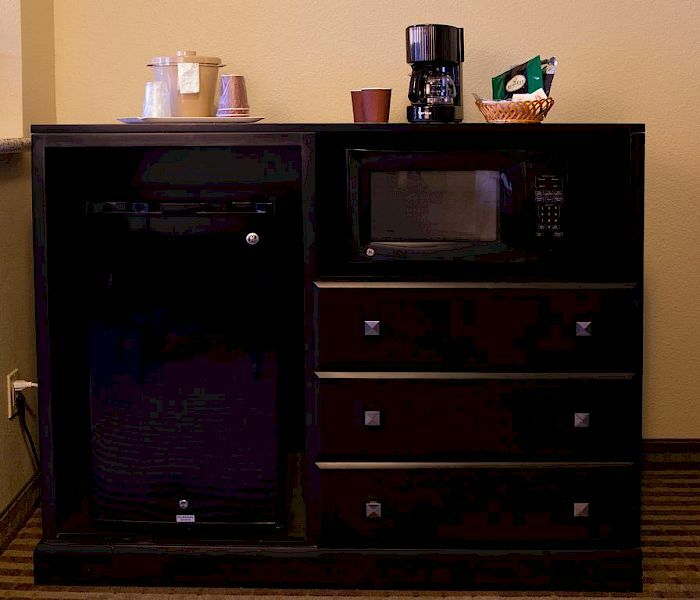 Warm style, modern tech, and all of the creature comforts of home. 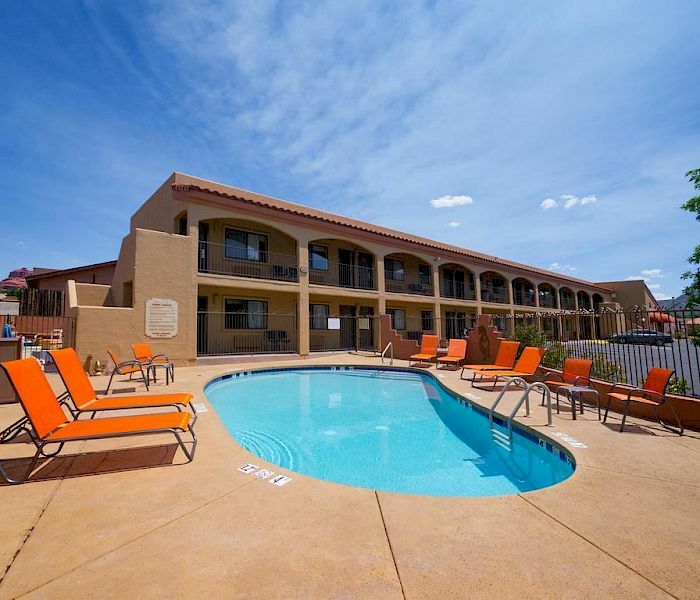 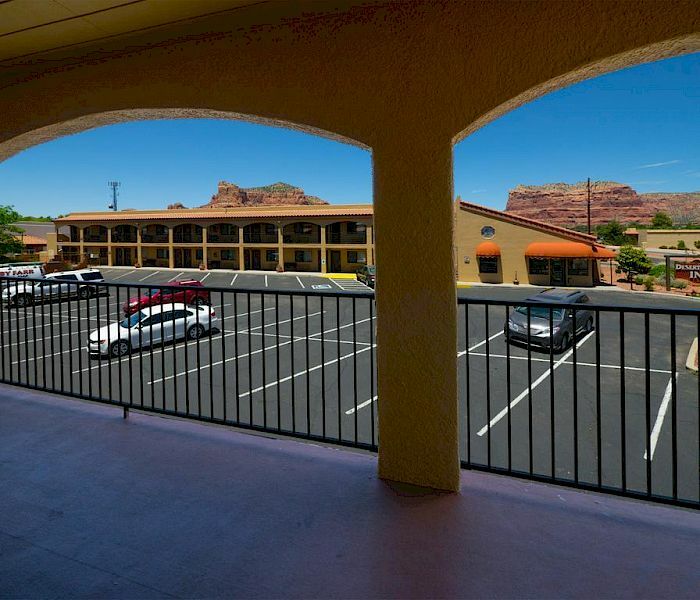 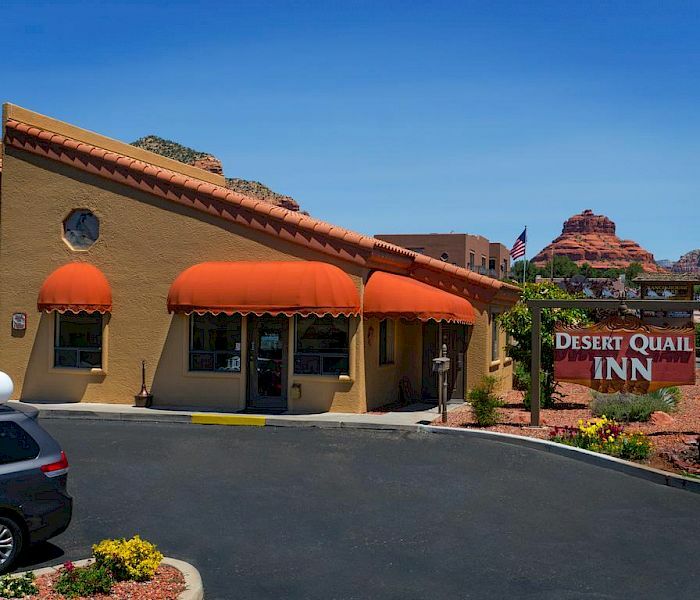 Desert Quail Inn Sedona offers travelers an inviting and affordable to rest their head. 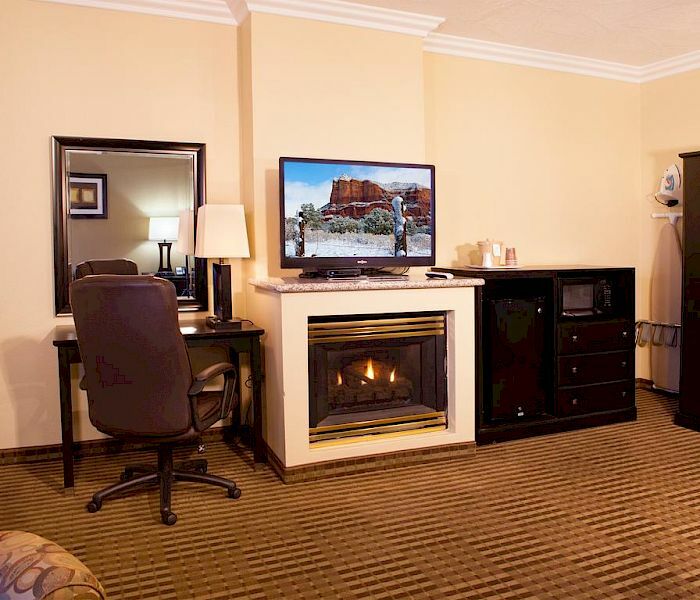 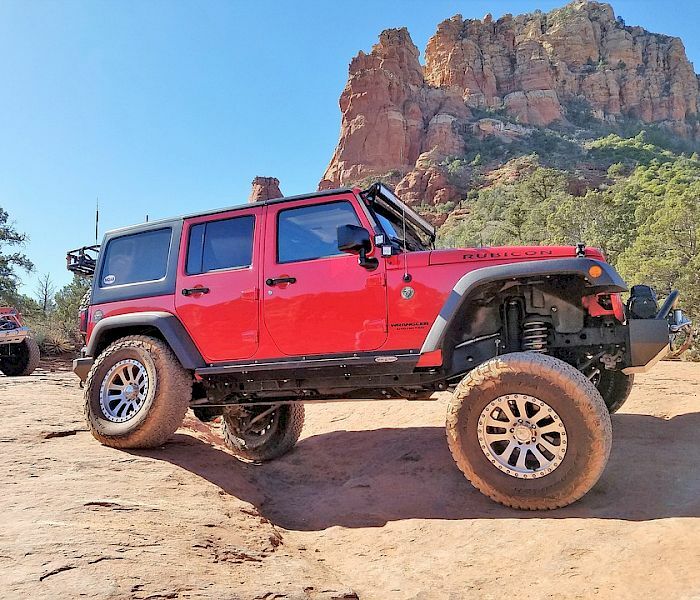 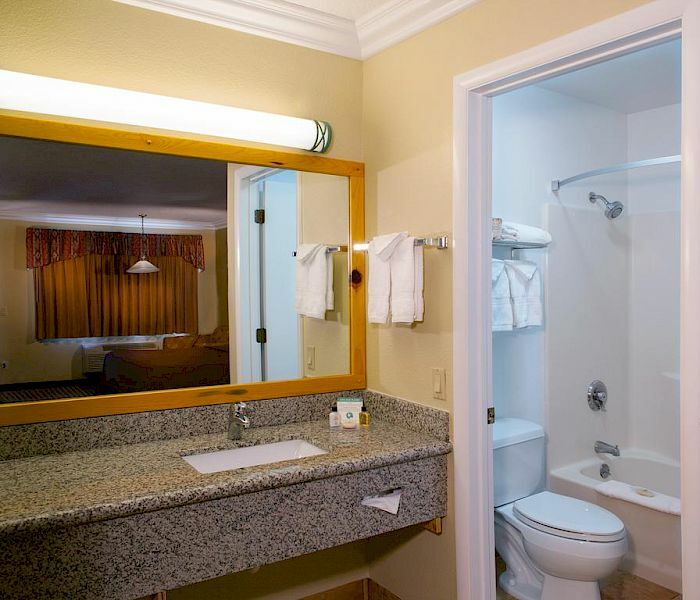 With spacious rooms and suites loaded with smart amenities, we offer an ideal Sedona escape for a night, weekend, or longer.